With most people reaching for their smartphone to find great restaurants, things to do and places to stay, having an app to guide visitors around your town or city is crucial. Our visitor app includes all the functionality you need to help improve the visitor experience so they stay in your town or city longer and spend more in your local economy. Most towns or cities have a rich historical or cultural heritage, but only a small number of the most popular attractions will get visitors in any great numbers. With our 'places of interest' functionality, visitors have information about all nearby attractions right at their fingertips. 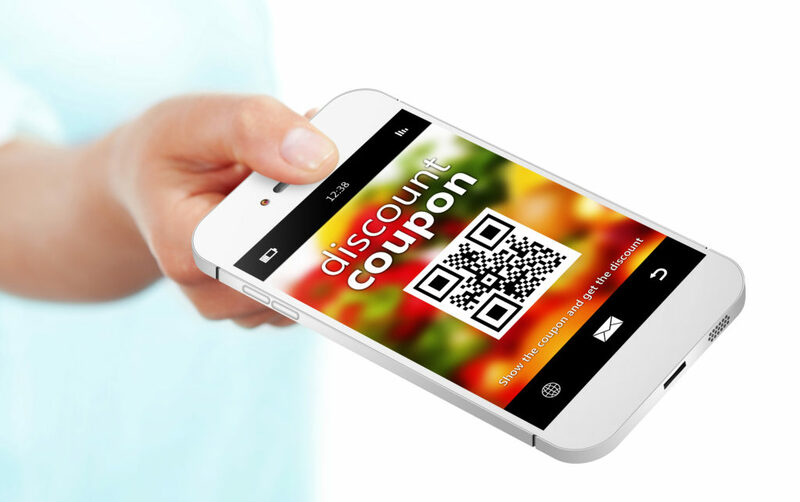 Within mobile network or WiFi range, they can receive push notifications about local places to visit and special offers to encourage them to go to nearby cafés, restaurants and shops. With our 'places of interest' functionality, we can help you increase visitor numbers for more attractions so you can optimise your town or city for tourism and economic growth. 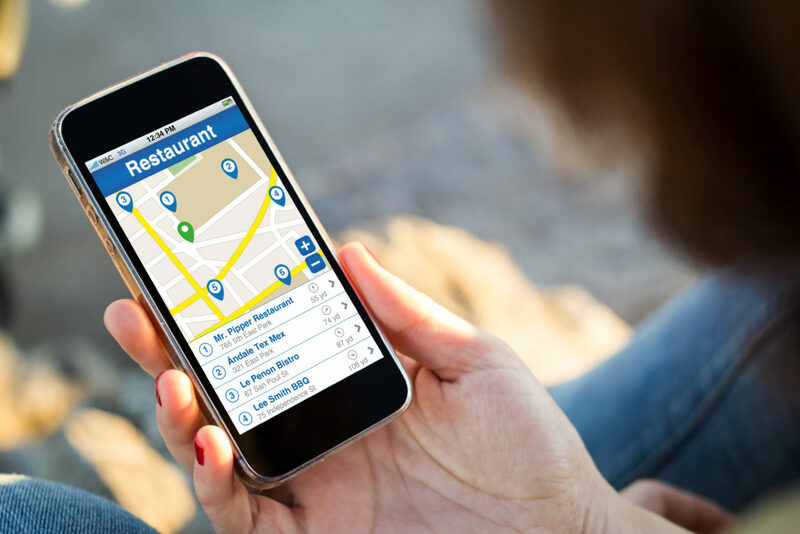 Our app includes mapping tools so visitors can plan and map out the places they want to visit and where they want to eat, drink and stay long before they arrive. With access to rich destination information, including places of interest guides and public transport timetables, visitors can create personalised route maps to navigate themselves quickly and easily around your town or city. 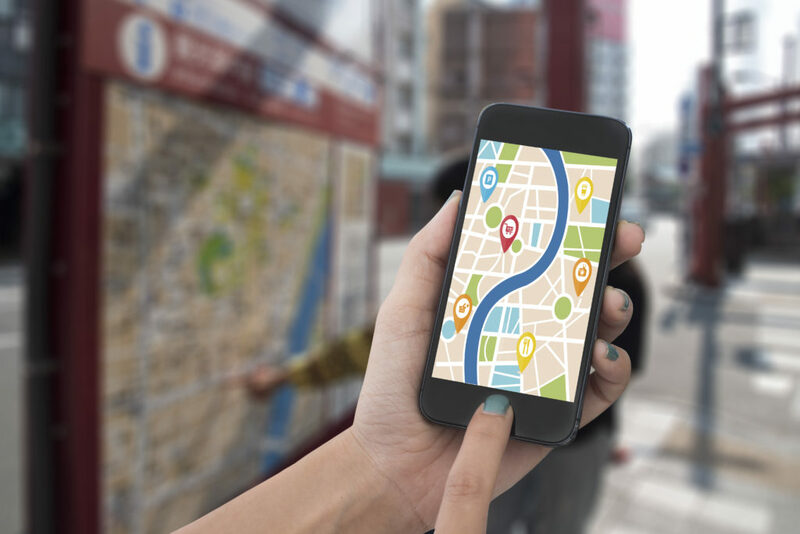 And with advanced search functionality and the ability to see on a map the location and time taken to get to nearby hotels, banks, post offices and restaurants, your visitors can easily find what they need without having to leave the area. You can also integrate live public transport and travel information into our app to help visitors coordinate their trip. With real-time service updates they'll never miss a connection, they'll be able to avoid delays and fast changes to their journey if they need to. 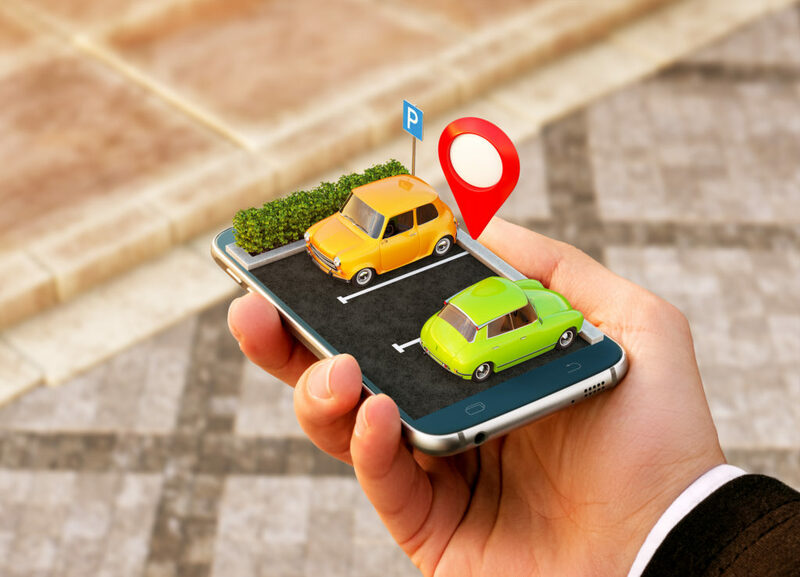 With the parking functionality within our visitor app, visitors can get real-time information about nearby car parks - including location, tariff and opening and closing time information. If you already have smart parking facilities you can feed live parking space availability directly to the app so visitors can be guided to available spaces using the fastest route. If drivers have already registered their details they will be able to drive to their preferred car park, the barrier camera will recognise their number plate details and give them access. There's no need to look for loose change or rush back to their car before their time runs out as they'll be billed for exact time they stayed, once they've left the car park. Our visitor app also includes augmented reality functionality so you can enhance and add value to your visitor experience with in depth, visually appealing information on local attractions and businesses. Local authorities can choose which sites or locations to include and embed the location information to the right image or photo (geo-tagging). 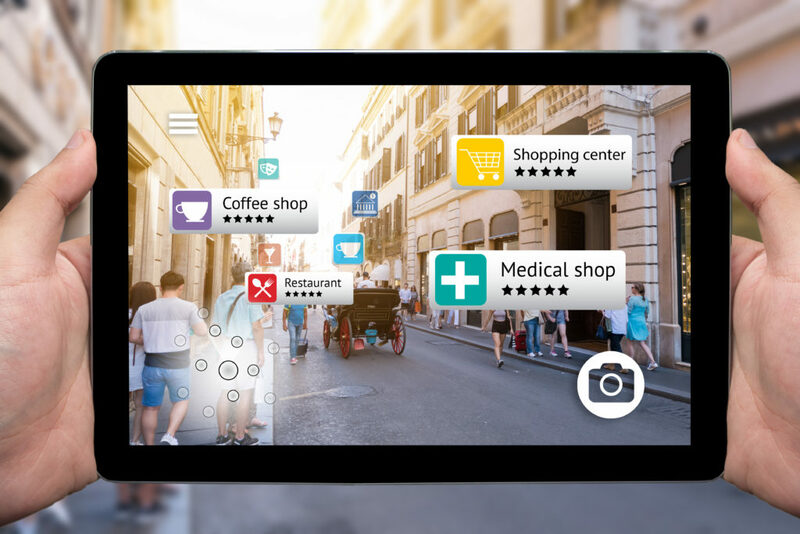 Visitors simply point their smart phone down a street at the image/ poster/ information sign and they will be able to see the real-time destination information instantly appear on their screens. 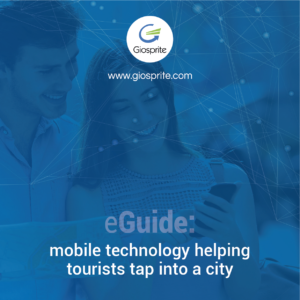 Read our eguide 'mobile technology helping tourists tap into a city'.